Common stainless steels are 201, 304, 316, 316L, 430, etc. 304 stainless steel is a common material in stainless steel with a density of 7.93 g / cm3, also known as 18/8 stainless steel. With high temperature resistance of 800 °C, it has the characteristics of good processing performance and high toughness. It is widely used in the industrial and furniture decoration industry and the food and medical industry. Common marking methods on the market are 06Cr19Ni10 and SUS304, of which 06Cr19Ni10 generally represents national standard production, 304 generally represents ASTM standard production, and SUS304 represents Japanese standard production. 304 is a versatile stainless steel widely used in the manufacture of equipment and components that require good overall performance (corrosion resistance and formability). In order to maintain the inherent corrosion resistance of stainless steel, steel must contain more than 18% chromium and more than 8% nickel. 304 stainless steel is a stainless steel grade produced according to American ASTM standards. For 304 stainless steel, the Ni element in its composition is very important, which directly determines the corrosion resistance and value of 304 stainless steel. To determine if the material is 304 stainless steel, the requirements of each element of the product standard must be met. As long as there is a failure, it cannot be called 304 stainless steel. 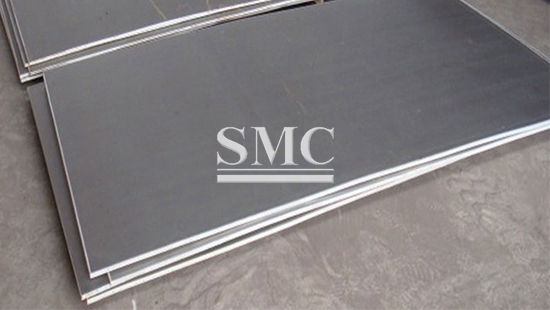 Stainless steel products, especially stainless steel sheet, is often stamped with stamping machines. Stamping includes straight through and stretch. Typically, the hardness is less than 1/2 and stretching and bending are used. Hardness is higher than 1/2, which is difficult. That's why the 304 stainless steel belt is so popular. 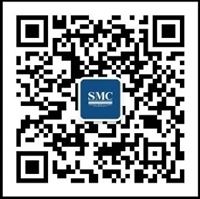 SMC is a professional stainless steel supplier with customers all over the world, including stainless steel strip and stainless steel tube.